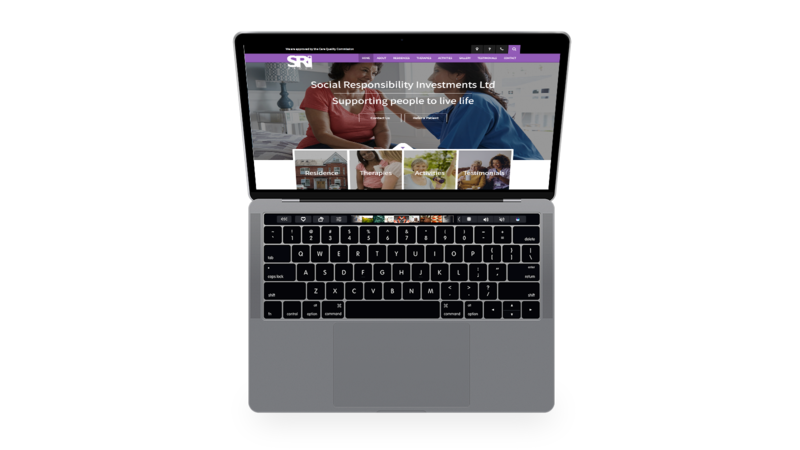 A custom built WordPress theme for a great company – helping residents achieve their full potential. 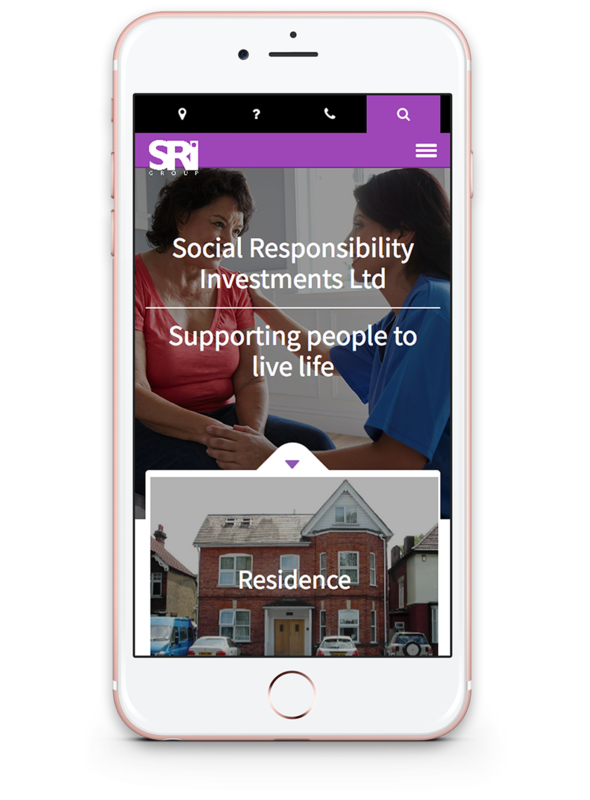 SRI Group Ltd came to us wanting an easy to navigate website that pushed across there message of social responsibility for their patients. 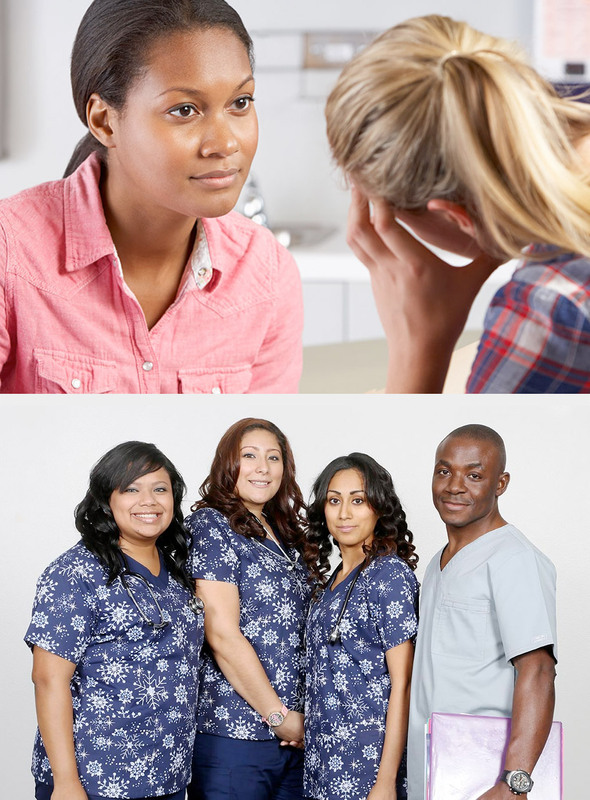 Main features of this website include a custom gallery, blog and job listings.